Your earning power is the key to your family’s financial well-being. 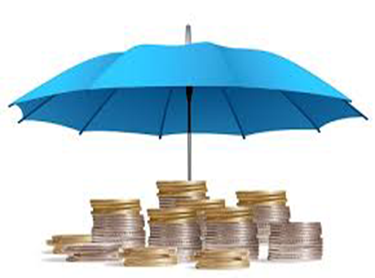 Financial planners recommend income protection insurance, sometimes called disability insurance, as a key element in your overall asset protection program. Your earning power is probably the most important resource your family has and you can protect it simply and inexpensively. Who would your family turn to if you weren’t able to work due to an illness, injury, or sickness? Where would the money come from to pay the mortgage, taxes, car payments, college tuition, and other expenses? Federal Housing Administration statistics show that 46% of all mortgage foreclosures are due to disability. What are the chances of being disabled? Much greater than you ever imagined! According to the American Society of Actuaries, it’s greater than the risk of death between ages 25 and 65 at every age. Chances are one in two that a 30 year old will be disabled for more than three months before age 65. It’s not a risk you should ignore especially when Trust Income Protection Plans can provide the replacement income and peace of mind you need at affordable group rates! What about Social Security Disability Income? There are disability benefits available from Social Security, but only under limited circumstances. The Social Security Administration defines disability as the inability to engage in ANY substantial work activity (currently defined as a dollar amount currently set by law at no more than $500 a month) due to a medically determinable physical or mental impairment expected to last for at least 12 months or result in death.